2 Seismic Audio SA-M20 Dynamic Microphones. 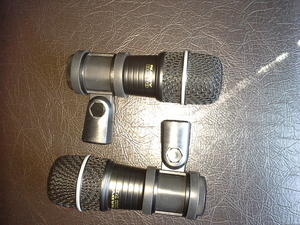 Cheap version of Shure SM57, very multipurpose. 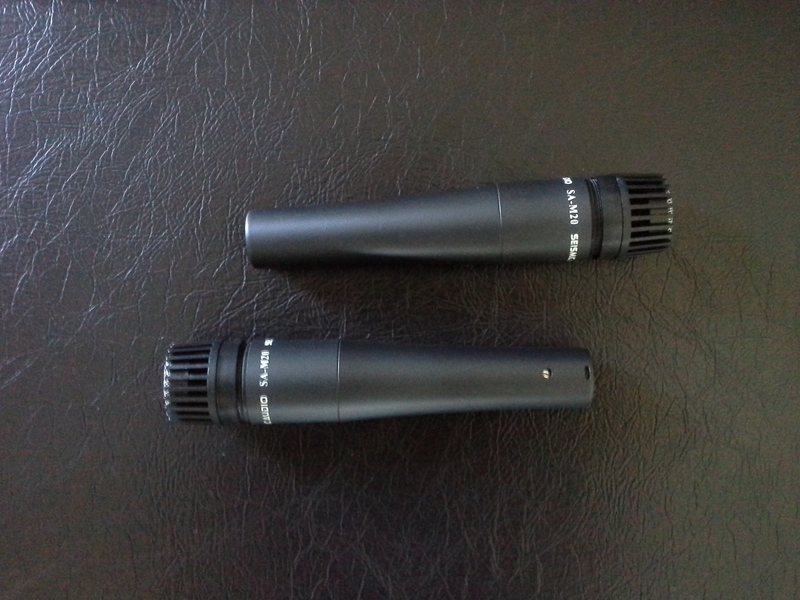 Mics can be rented separately for half-price. 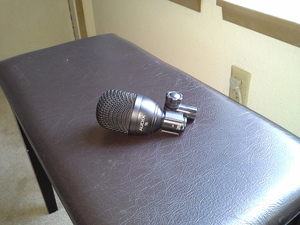 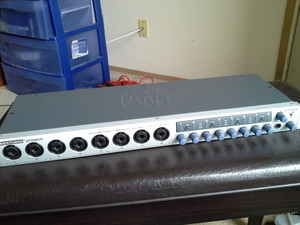 Rental comes with XLR cables, carrying pouch, and mic clips for each one.